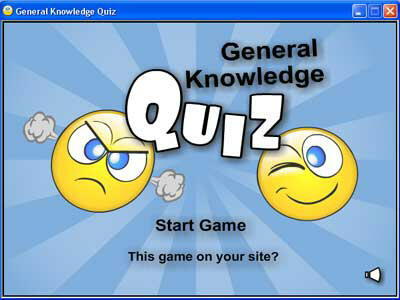 This is a quiz for people who know everything! These are not trick questions. They are straight questions with straight answers. Please Answer The Questions . 3. Only two vegetables that can live to produce on their own for several growing seasons . Asparagus and rhubarb. 6. Three English words beginning with dw . Dwarf, dwell and dwindle. 7. Fourteen punctuation marks in English grammar. . Period, comma, colon, semicolon, dash, hyphen, apostrophe, question mark, exclamation point, quotation marks, brackets, parenthesis, braces, and ellipses. 8. The only vegetable or fruit never sold frozen, canned, processed, cooked, or in any other form but fresh. Lettuce.